Digital marketing is one of the tricky courses, training in digital marketing is not that easy because it only depends on theories but it also depends on the practical or the implementation of theories for a website and on the website. 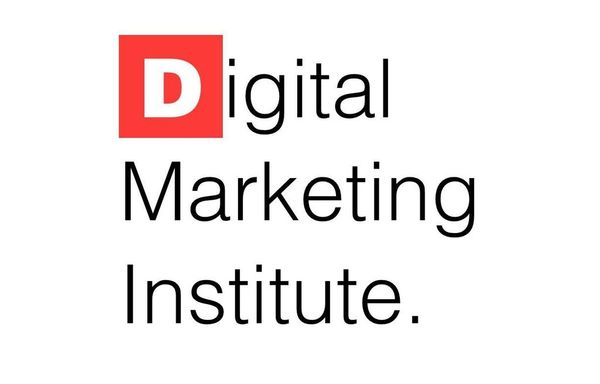 Digital marketing is a form of different activities like SEO, SEM, PPC, SMO, SMM, Adword, email marketing, blogging, Google analytics, webmaster, and many more, all the institute are providing almost same modules but have a different way of teaching and training in terms of practical and implementation. Apart from digital marketing there are more factor which student needs to learn before going for any job interview or starting their own project and may be working for their own, things like word press, MS-excel, and many other tools like analytics and webmaster with full explanation and proper examples, some knowledge about content management, server, hosting and some more technical information. 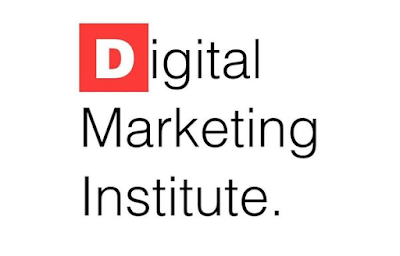 ● Online presence: online reputation is very important of any Digital marketing institute, as they are teaching the same thing, after checking all the online website and ranking, start making a list of the institute which is better for you. ● Budget: before choosing any institute to check the course fee and a number of installment they are providing, because many institutes charging high amount of fee. ● Placement and association: as job is the ultimate goal after the course so checking how much placement institute is providing is very necessary, where they are placed their students and read all the review written over Google for the student it may be negative or positive. Job in an industry is not everything student must be trained in a way it able to handle projects single-handedly. ● Duration: duration of the course is very important, as no one wants to stretch the course without any requirement and try to wrap it as soon as possible. Because as much time it takes you to feel less and less interested. ● Location: the location of the institute is also very important because no one wants to travel very far, as far as you are living in metro cities and living near metro stations. ● Faculty: owning the faculty before starting any course is very necessary, feel comfortable with them, try to have demo classes to know and to understand their way to teaching and to decide whether you want to continue with them or not. A trainer should know all the industry problem and able to provide a real-time problem with solutions. ● Facilities: additional facilities like a free website, free back up classes, personal discussion with a trainer and practical knowledge as well as day to day industry issues are very necessary to know. All the above points are enough to select a good institute which will convert a normal student into a professional digital marketer and teach them enough to handle their jobs and personal projects and train them so that they able to face industry with full confidence and bravery.